•	Engineered cushioned edges and corners disperse the shocks from unexpected drops. •	Premium lucidity material brings a better Clarity. •	Cutting-edge UV technology sustaining the lucidity. •	Cushioned edges give a firm and ultimate comfortable holding. 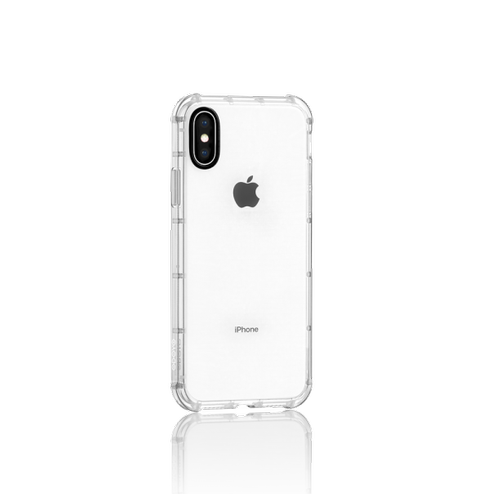 •	Perfect fit for iPhone X with thin and lightweight design.